First built in 2008 and known as Aquatica Business Park, the complex has a mixture of two and three level offices with quality fitouts, along with high clearance warehouses suitable for container loading or high storage racking. 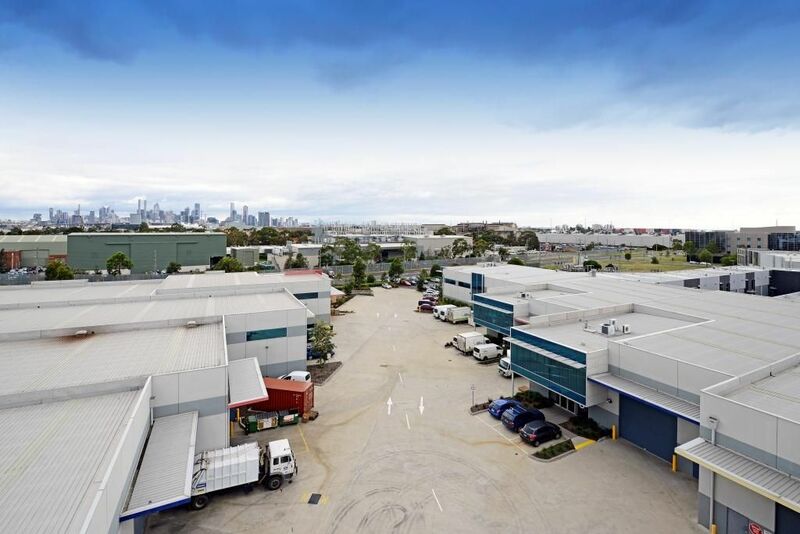 Set over 1.7ha with a lettable area of 9600sqm, the Business Park is exceptionally well-located, just moments from the Port of Melbourne, Australia's largest seaport and shipping hub. 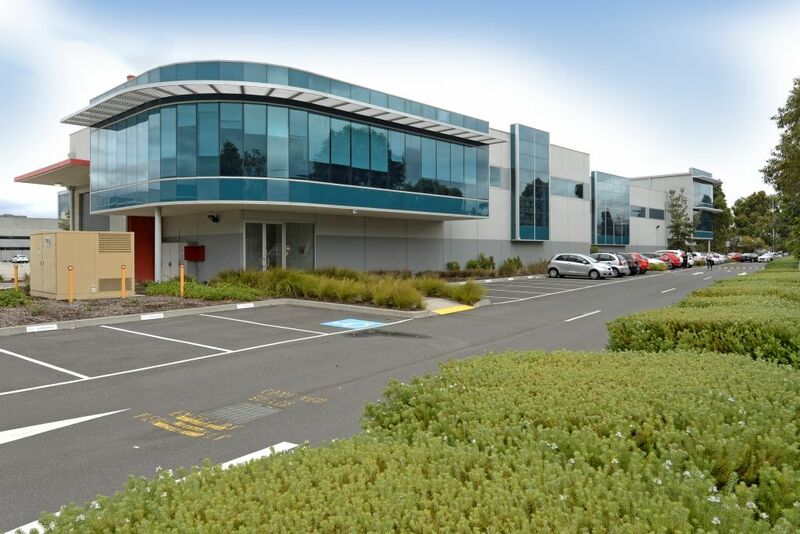 In addition to this sought after, strategic location just off the Westgate Freeway, the complex contains generous parking for up to 172 cars and is on the 237 Bus Route.